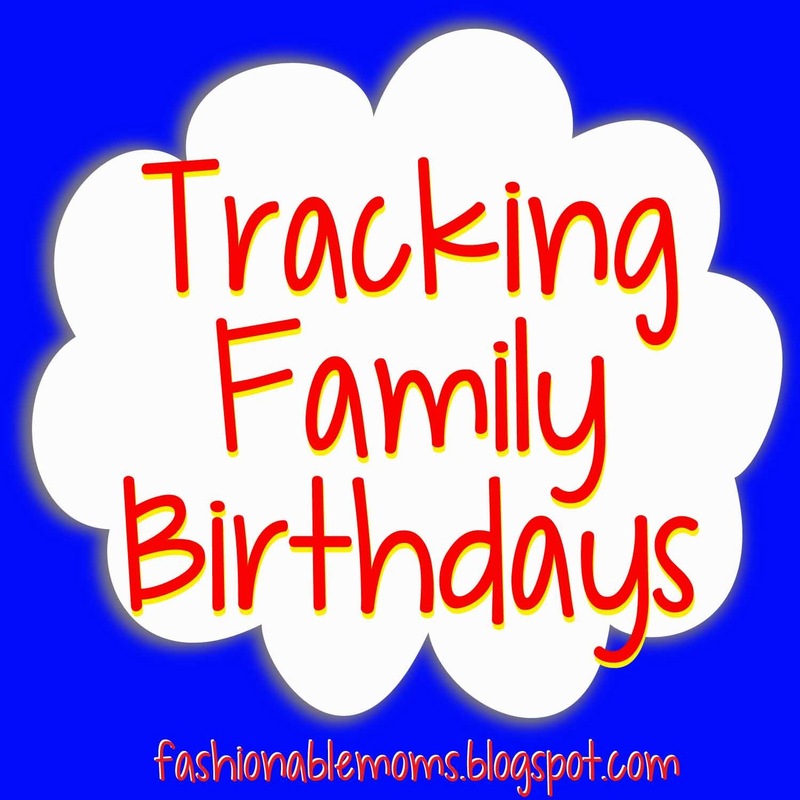 Between nieces, nephews, parents, grandparents, siblings, etc.... it is difficult to keep track of all the family birthdays!!! I usually get a Shutterfly calendar printed every year for our home and my husband's office with all the birthdays on it. 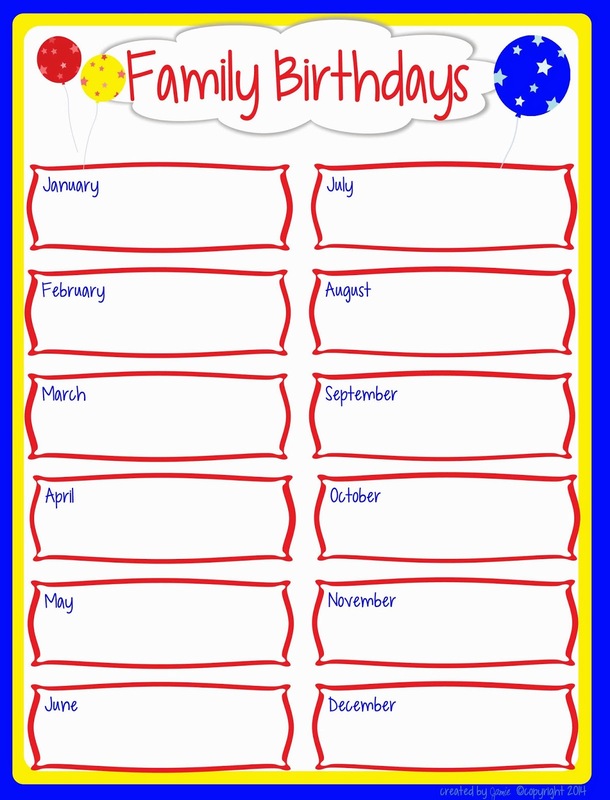 But, you can track your family's birthdays using a simple sheet like the one I created below. 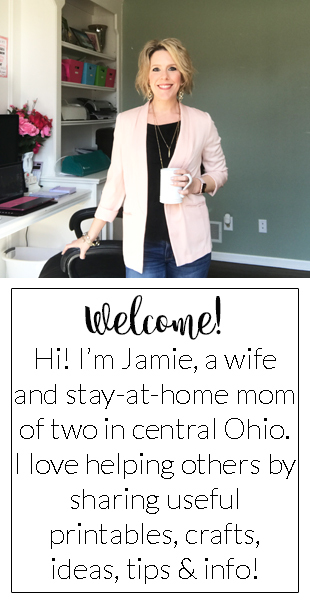 Download HERE or by clicking on the image.